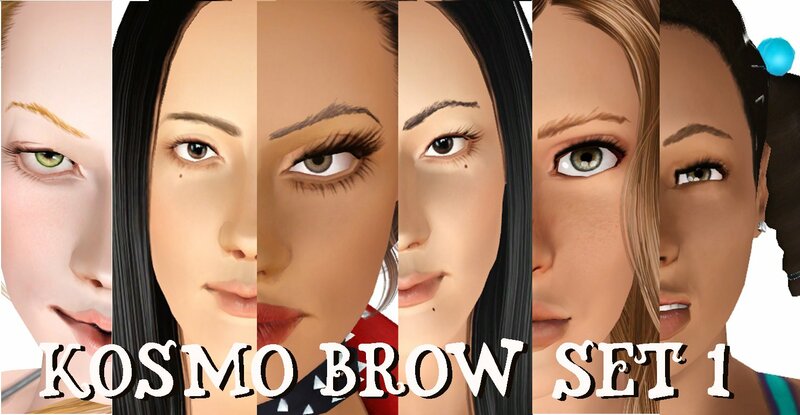 KosmoKhaos Sims: Kosmo's first eyebrow set! Here are the brows in order of creation. The .zip file has the single packages if you only want your fave or a combined package if you want them all. Love these eyebrows! Thank you! 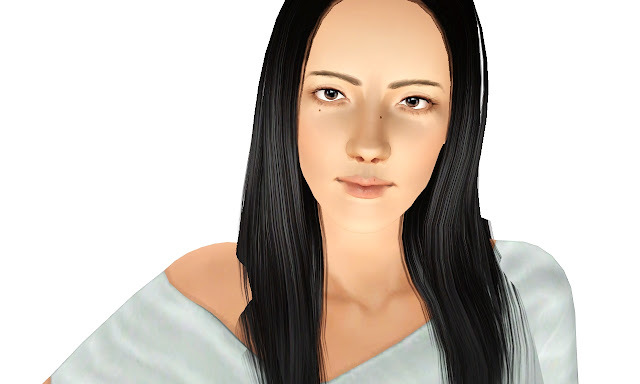 Your sims are beautiful! Yes I agree, your eyebrows are the best I've seen! 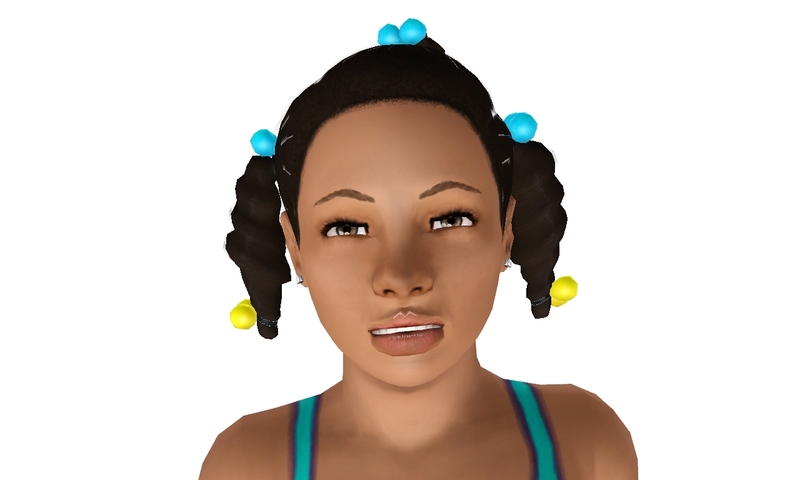 Also, where did you get that hair (braids) on the little girl at the end. It's adorable! Thank You! And I think that came with the Generations expansion pack. :) I'm glad you like them! hello!! It's so beautiful brows!! I visit your home first time but I think I like here veeeeeeeeeeeeeeeeeeeeerry much!! 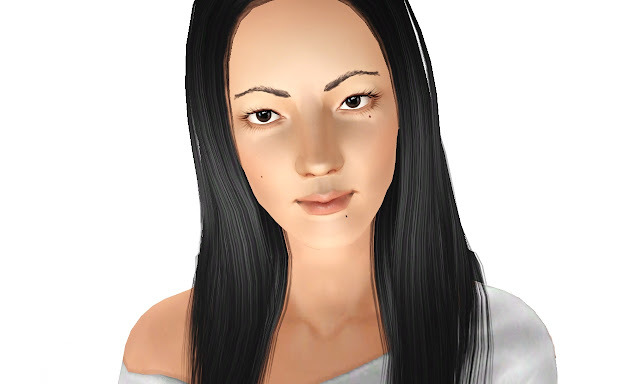 I love these eyebrows! 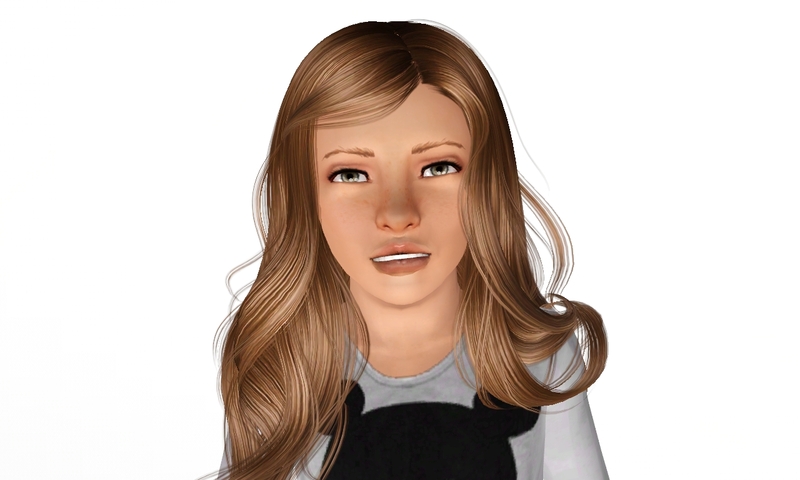 Also, you're sims are so cute!